Somewhere in the world, my actual grandmothers are reading this and angrily exclaiming that I never write even malformed thank-you notes. 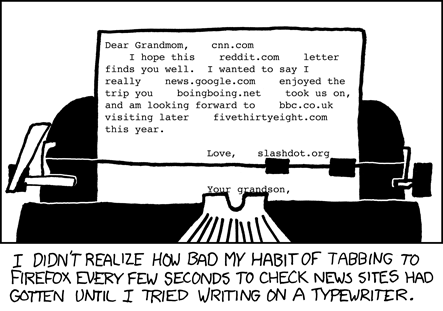 DEAR GRANDMOMS: I AM SORRY! YOU ARE WONDERFUL PEOPLE AND THANK YOU FOR EVERYTHING. LOVE reddit.com RANDALL.